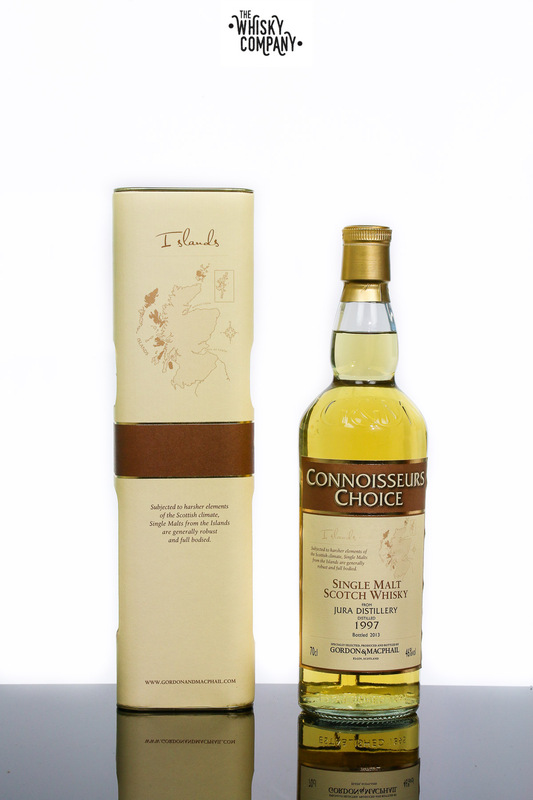 The long standing Connoisseurs Choice range is bottled by the family owned firm on Gordon & MacPhail, custodian to some of the world’s finest and rarest Single Malts. 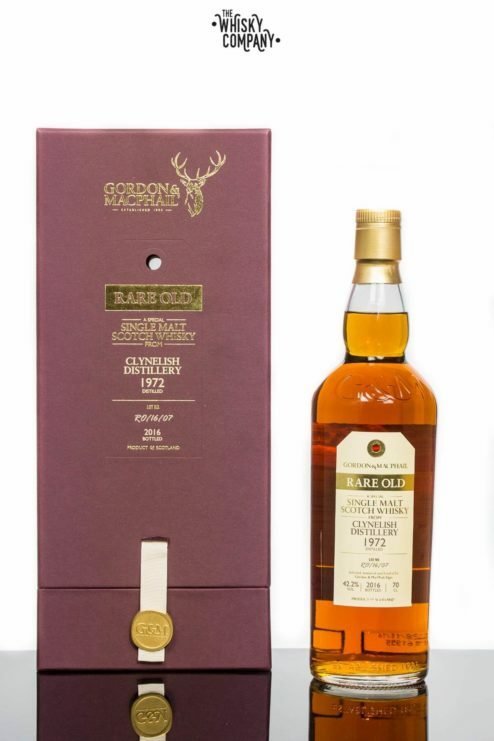 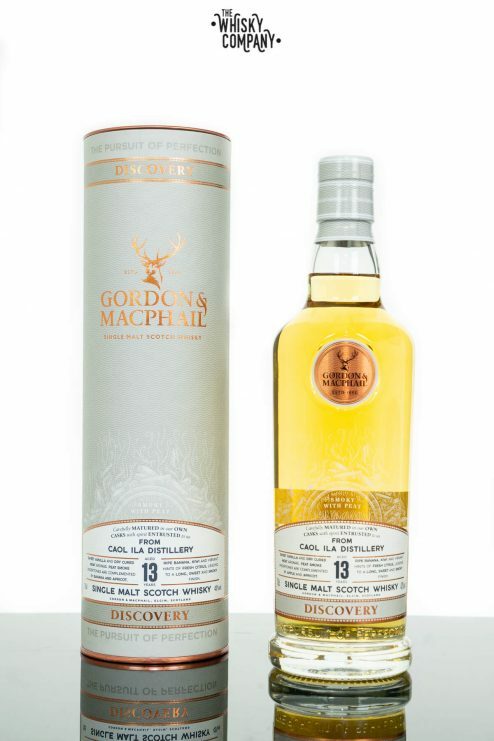 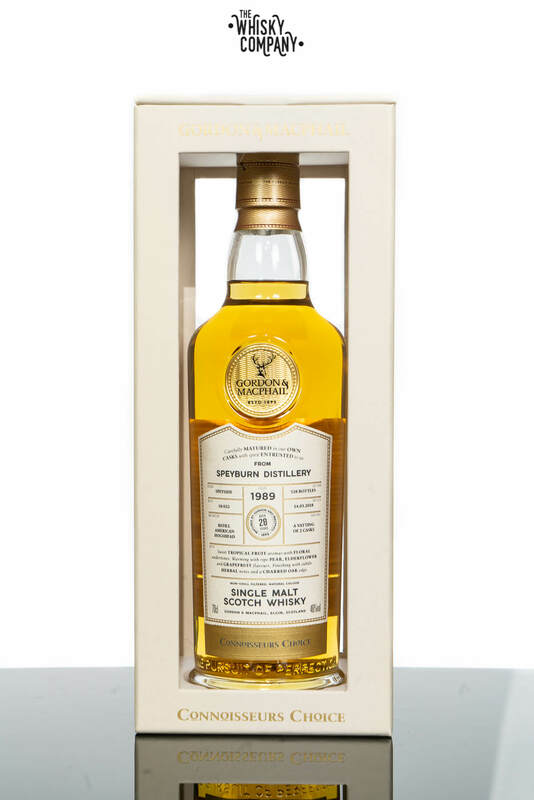 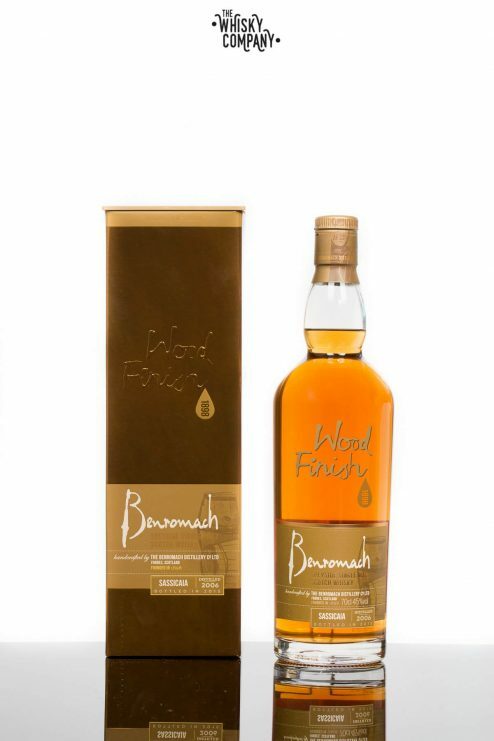 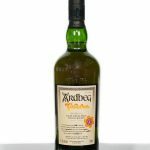 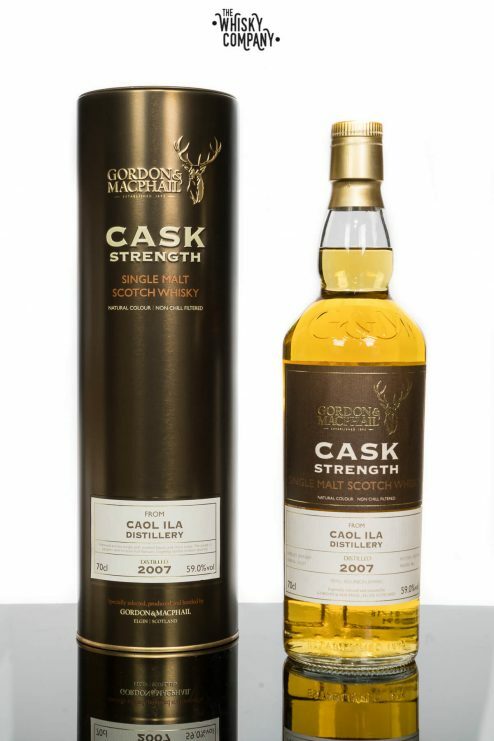 Part of the Connoisseurs Choice wood finish collection from Gordon & MacPhail, this Caol Ila single malt Scotch whisky was distilled in 2004 and matured in first fill Bourbon and refill American oak casks. 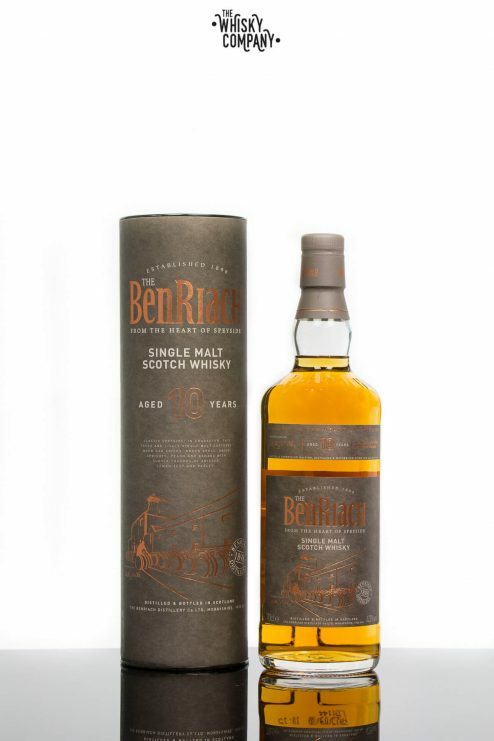 It was then finished for 3 years in Hermitage casks. 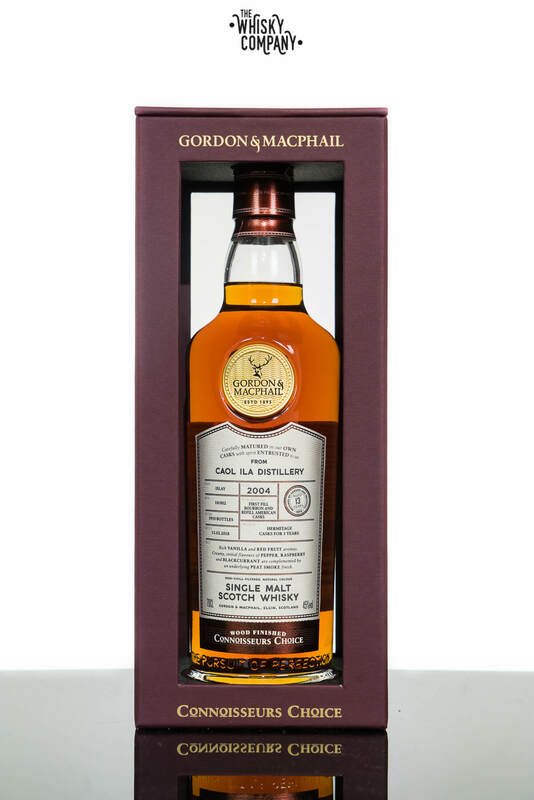 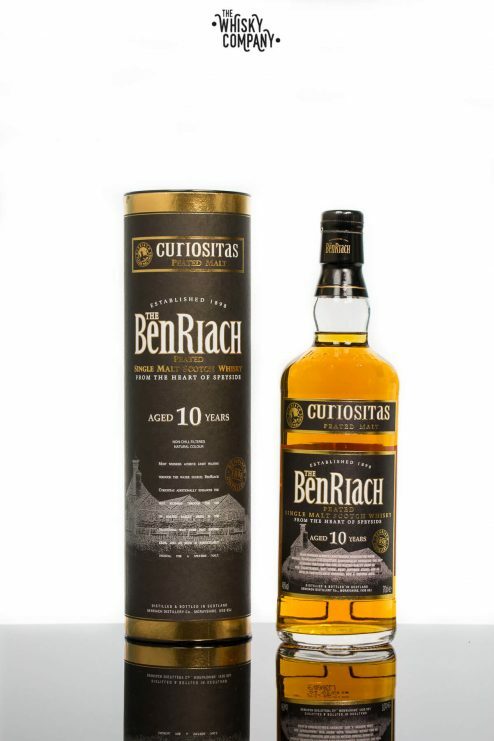 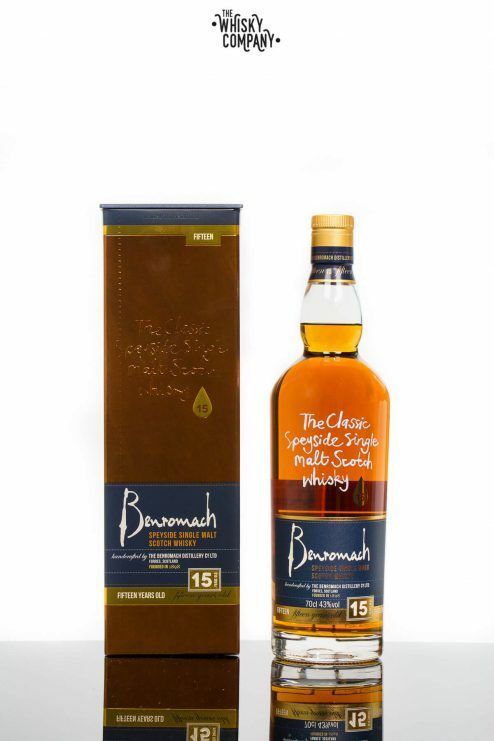 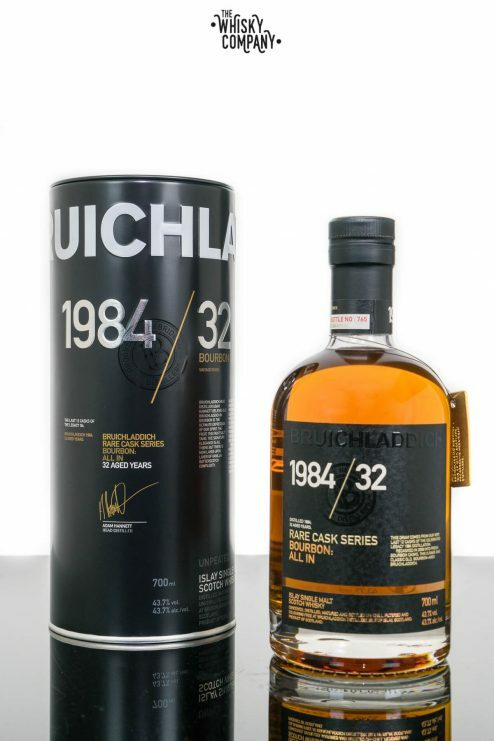 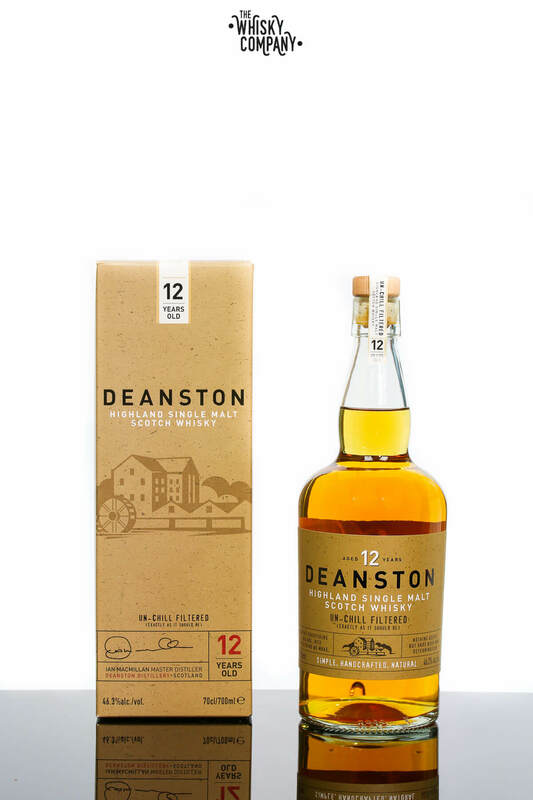 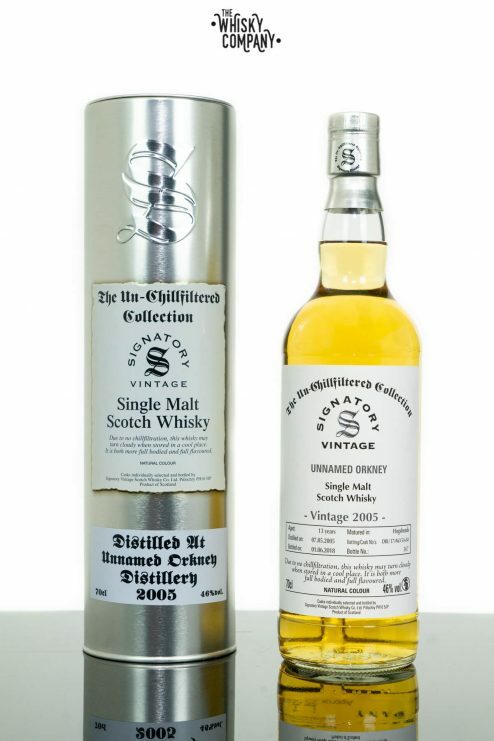 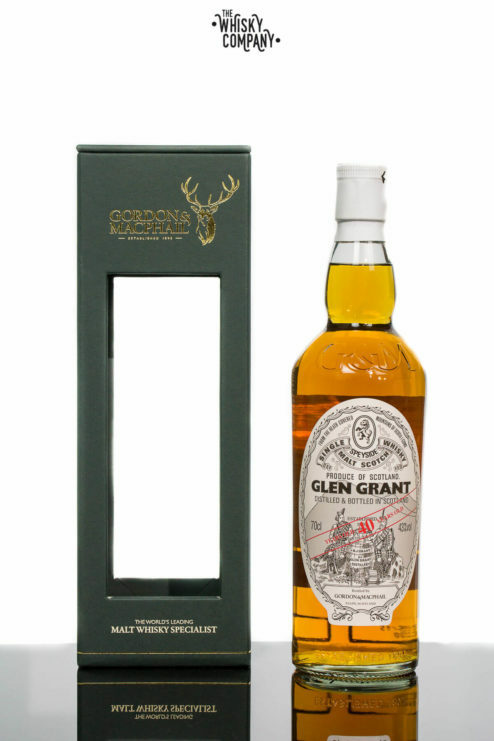 It was bottled by Gordon & MacPhail in March 2018. 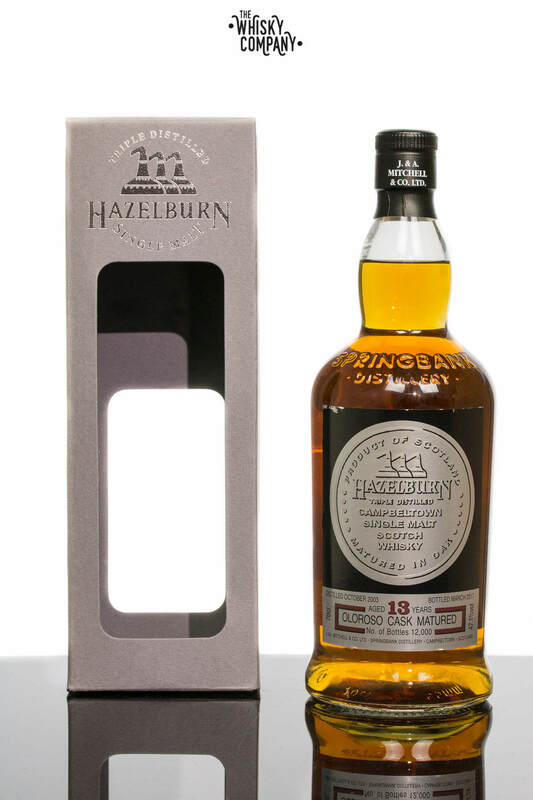 Nose: Rich vanilla and red fruit aromas. 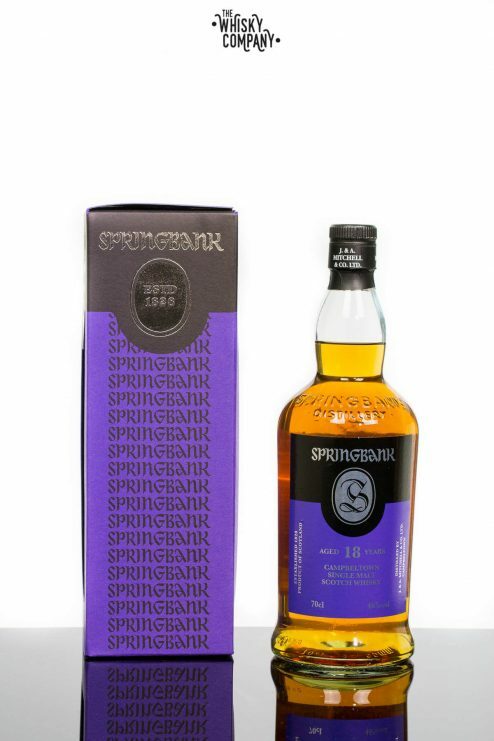 Palate: Creamy, initial flavours of pepper, raspberry and blackcurrant.